a plan of action designed to promote and sell a product or service. “The what of it “- What do you want to achieve. Inform consumers about the product or service being offered. Inform consumers of differentiation factors. Keeping these aspects in mind lets figure out what has been the overarching marketing strategy of Starbucks and how it when about achieve it. To provide a superlative coffee drinking experience to its customers by offering superior quality products/coffee etc and home-like environment. Let’s see how Starbucks went about achieving its defined goals for its marketing strategy and its positioning. Since the start, Starbucks has laid huge emphasis on the quality of the products they serve, be it coffee or any other beverage. Its the perfect roasting of the finest coffee beans that gives Starbucks coffee, rich and delicious taste. The high-quality coffee and the whole relaxing and comfy experience is what allows the brand to charge a premium price for their products. The Starbucks marketing strategy has focused on creating a “third place” for everyone to go to between home and work. They have always aimed to make their stores a haven, a break from the worries outside, a place where customers can meet their friends. Its this unique and relaxing “experience” and “atmosphere” for people that has been very important for the company as they have realized that this is one of the strongest concepts attached to the company, to which customers have been strongly attracted. By offering a superior customer experience, Starbucks has been successful in focusing the customers’ attention on creating enjoyable memories that can be woven together in its stores and not on the pricing of its products. 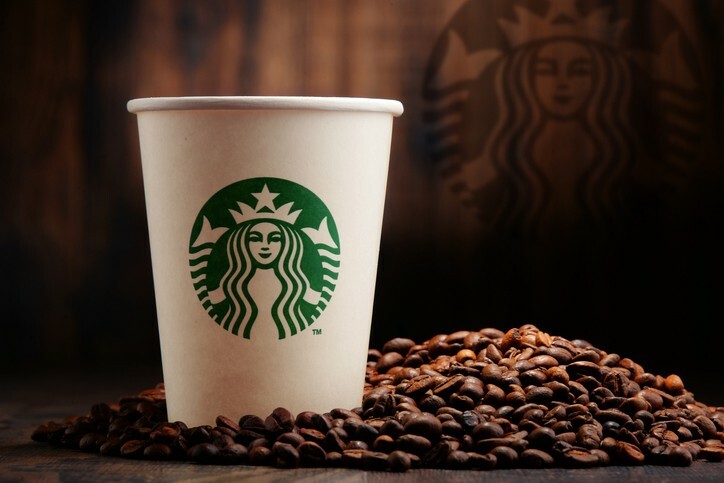 To enhance the customer’s in-store experience, Starbucks pays huge emphasis on training their staff, in both how to be personable with customers and knowledge of the product offering. 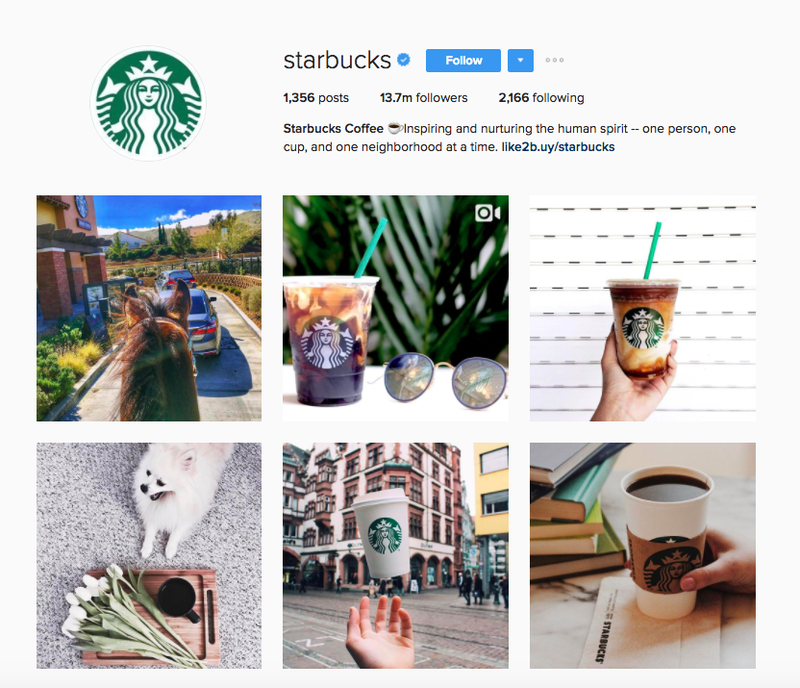 To engage better with their customers, the Starbucks marketing strategy expanded to create a community around their brand. On their website, individuals are encouraged to express their experiences with Starbucks history, and the company strives to “personally” join in the discussions. The company operates a website called mystarbucksidea.com, where customers can leave ideas for the company to expand and improve its products and customer experience, improve engagement with the community and enhance social responsibility. The last leg in the Marketing Strategy of Starbucks was to create a coherent brand that is easily recognized by the customers. The company has invested significantly in creating a standardized look and feel of its stores, merchandise and food and drinks. 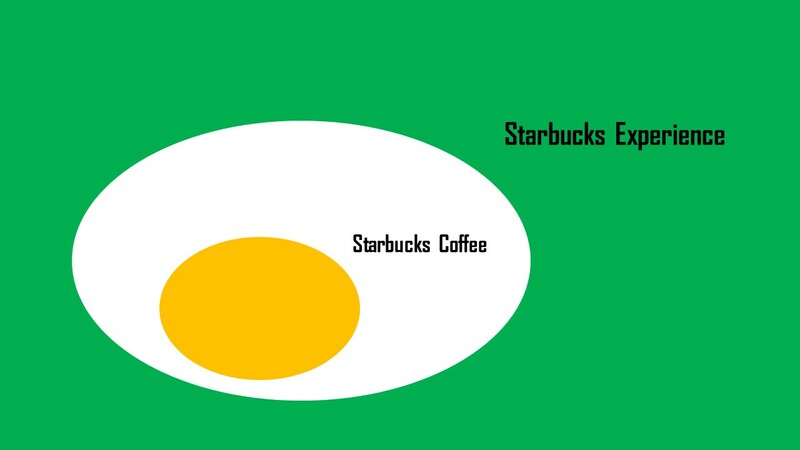 This standardization has helped the brand to recreate the Starbucks experience in every new country the company enters. 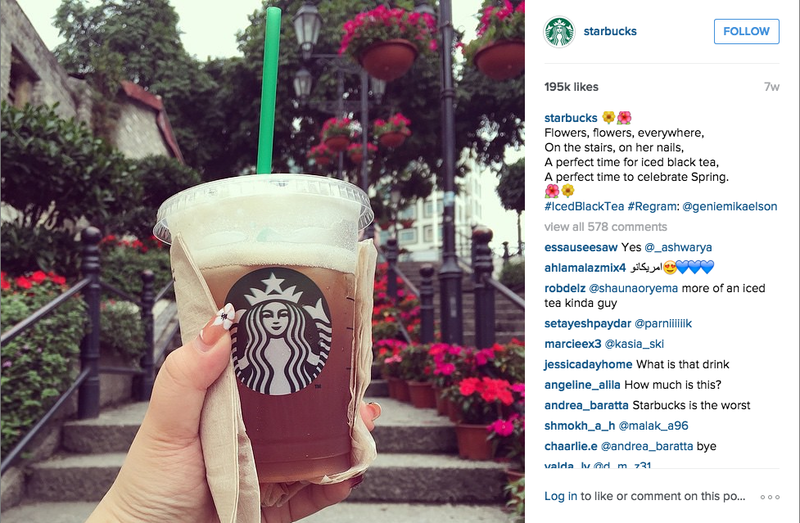 Starbucks invests heavily in promoting the brand and engaging with the customers using social channels like Facebook, Instagram etc. Create unique and relaxing “experience” and “atmosphere” for its customers through its store design and interiors. Promote the brand using the traditional and not-so-traditional channels. Understand the Marketing Mix of Cadbury!